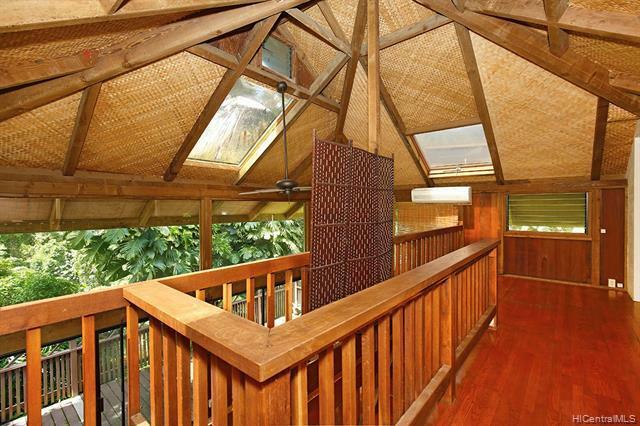 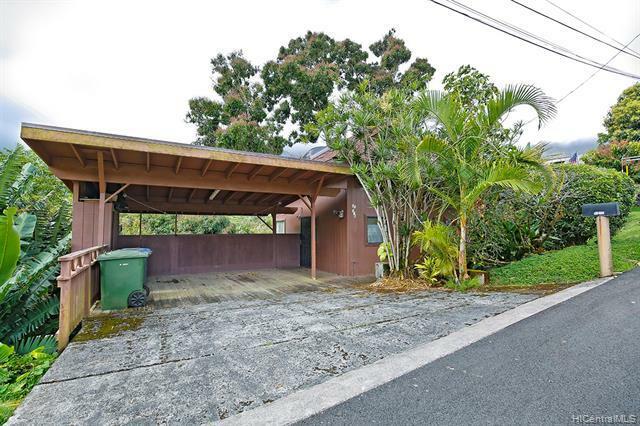 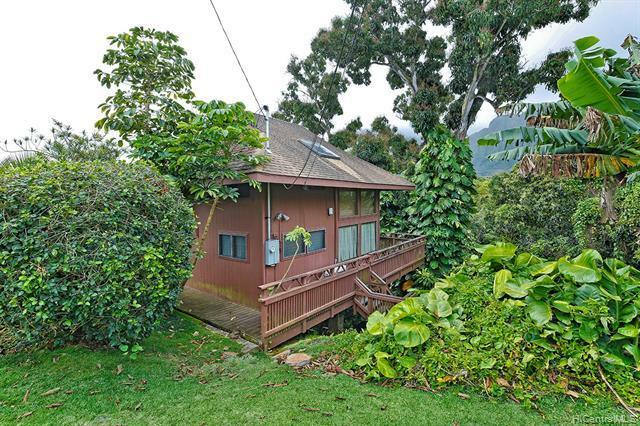 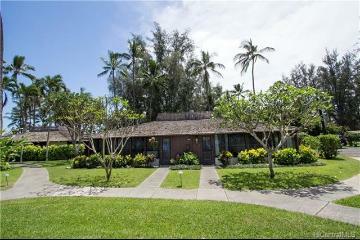 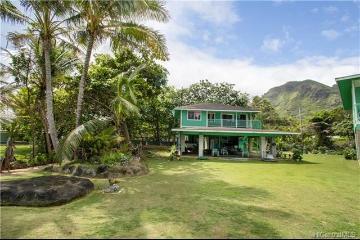 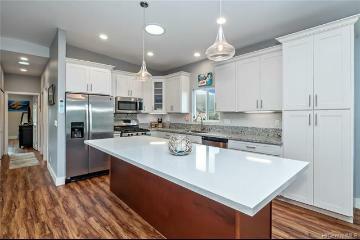 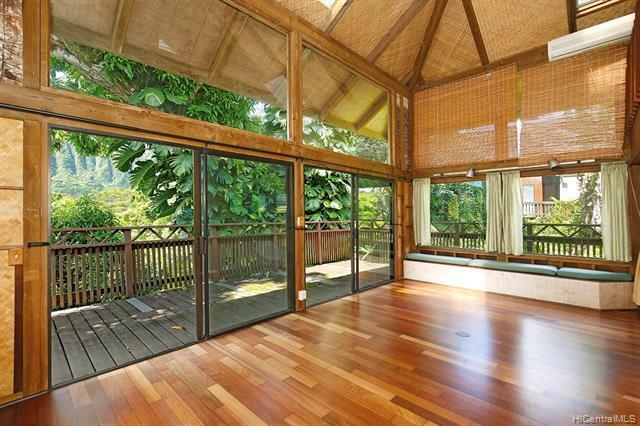 Amazing and desireable home on the Windward side. 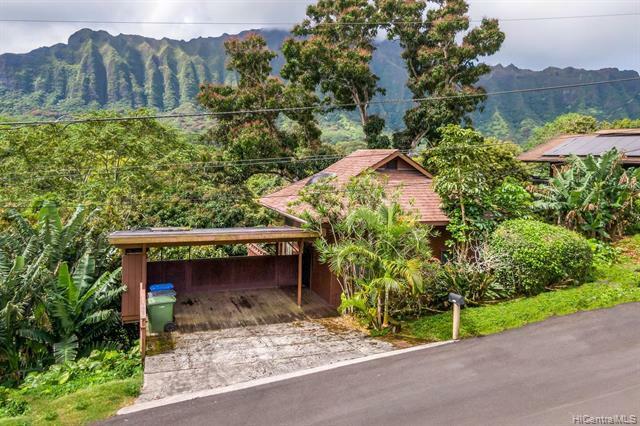 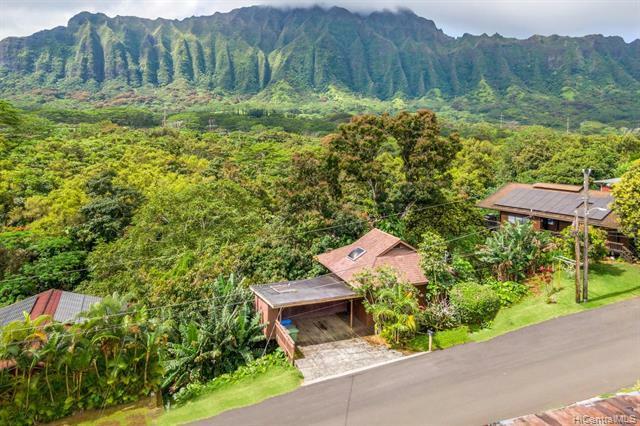 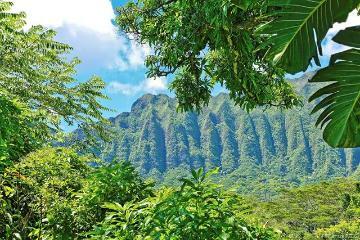 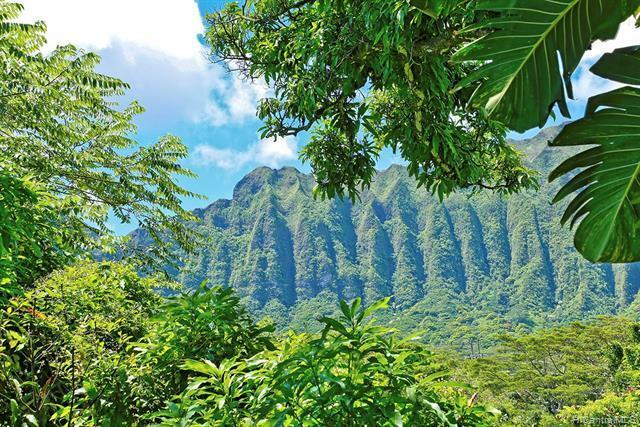 This unique home has stunning Koolau Mountain views with lots of windows throughout home to enjoy the breezes and natural sunlights of Oahu, as if you lived amongst the trees! 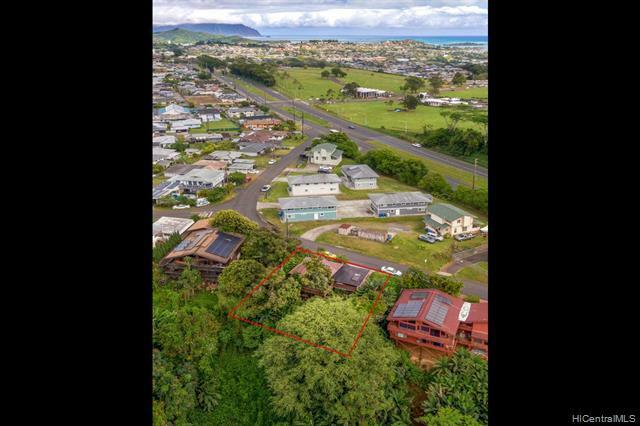 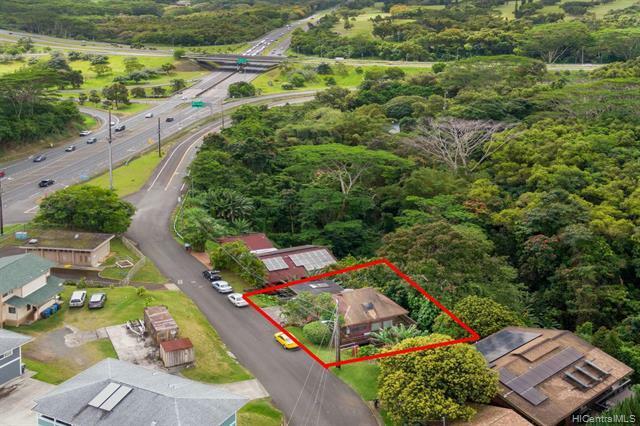 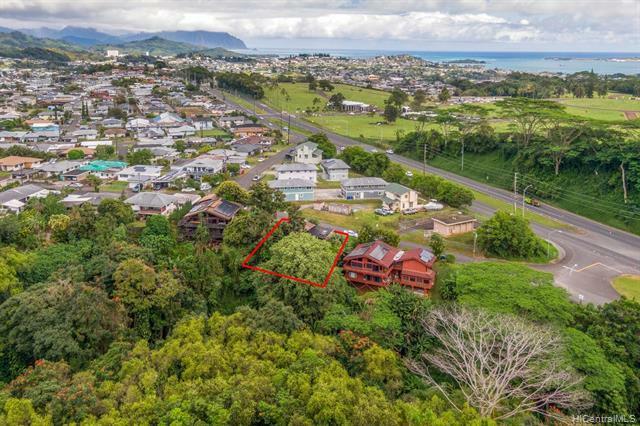 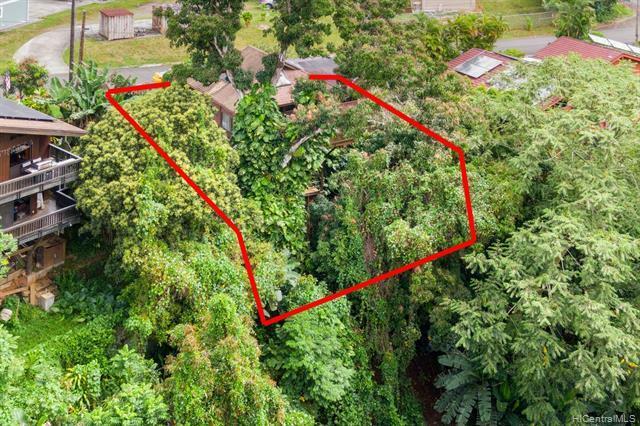 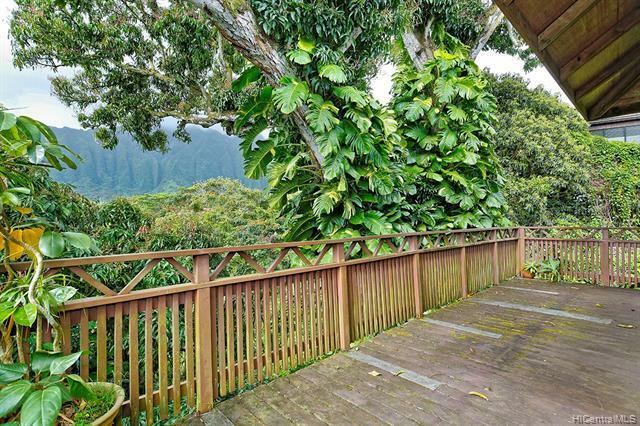 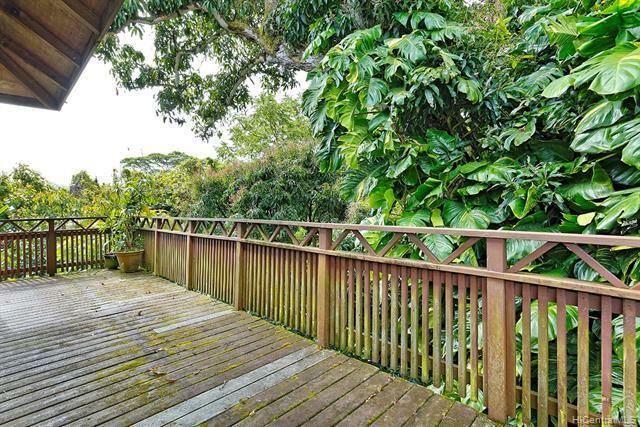 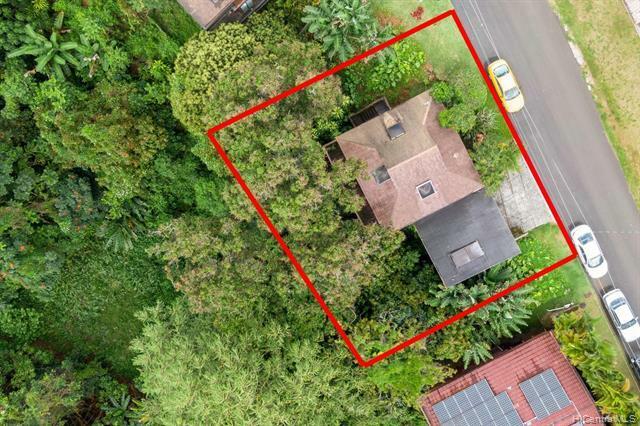 This property has a huge wrap around lanai that will captivate any person who enjoys all the beautiful scenery that the Windward side has to offer! 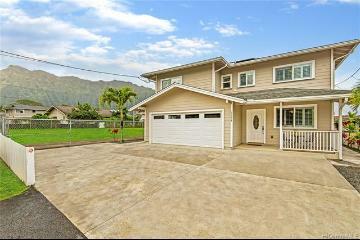 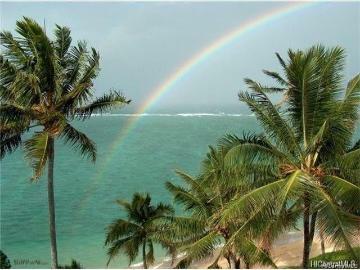 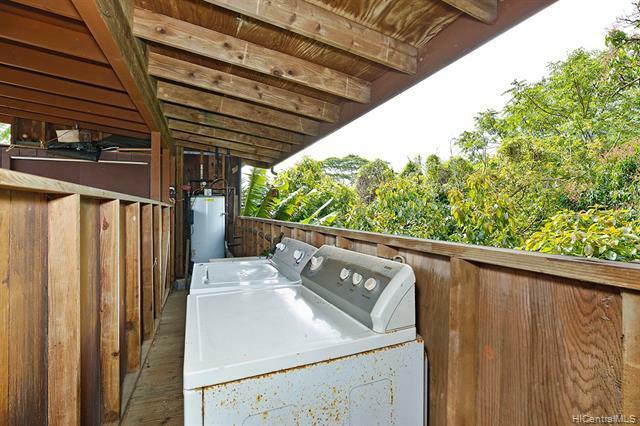 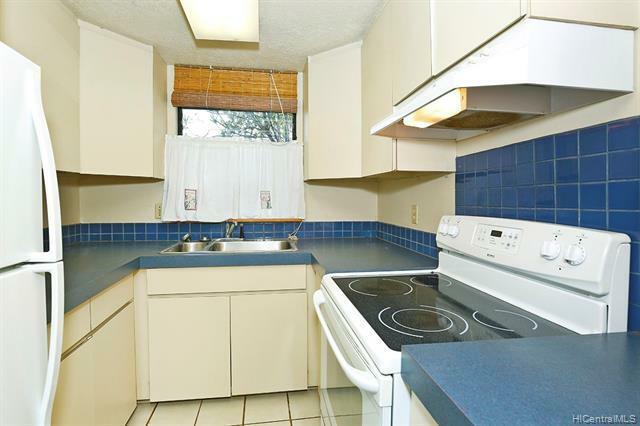 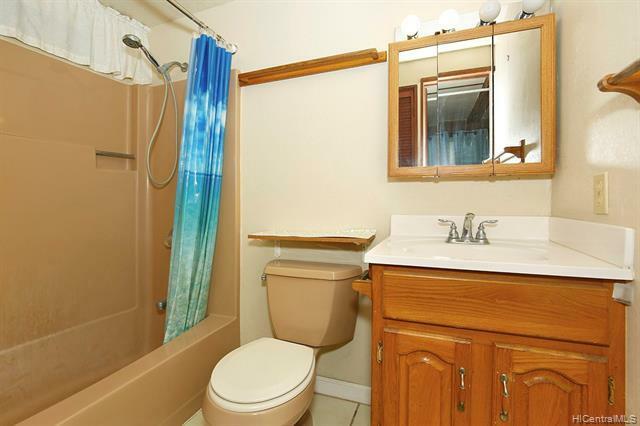 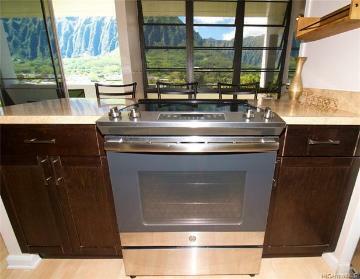 It is conveniently located near shopping, restaurants, schools, MCBH Kaneohe, and easy access to H-3. 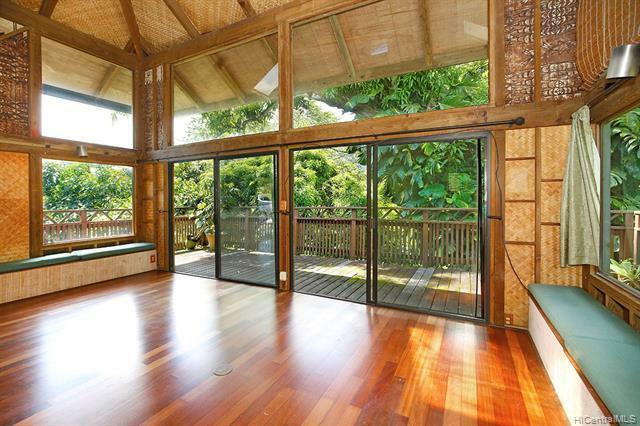 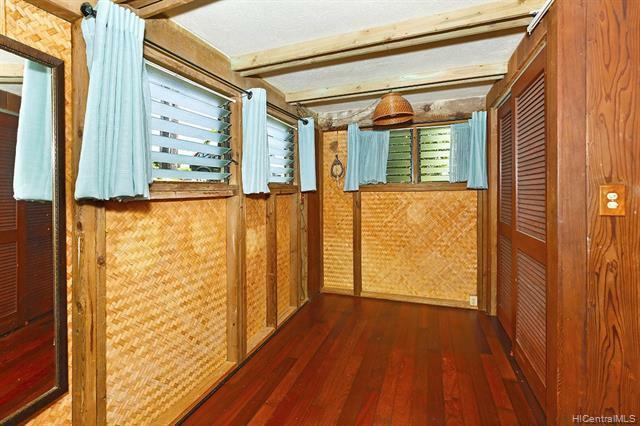 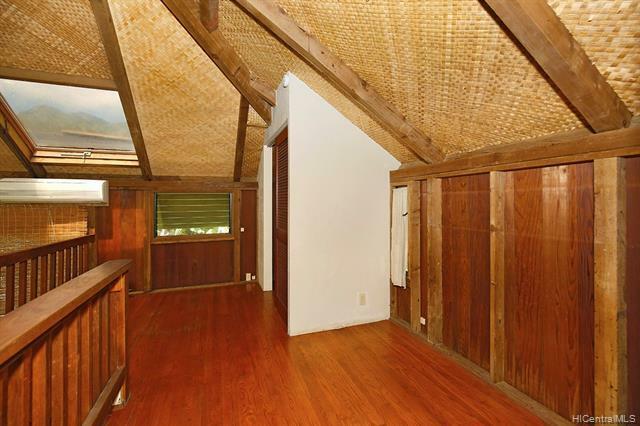 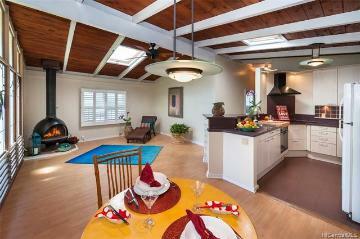 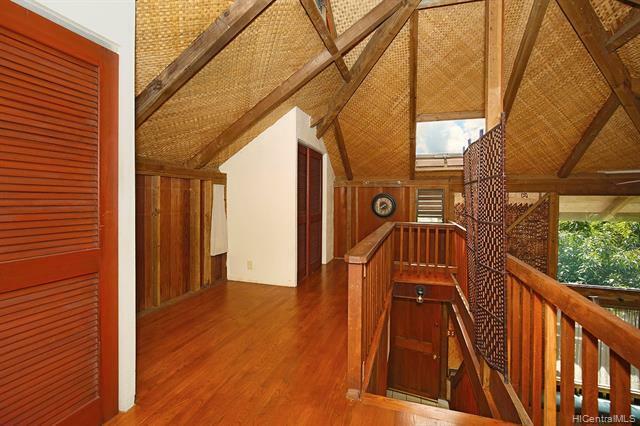 Island inspired wood beam lauhala ceilings and beautiful wood floors! 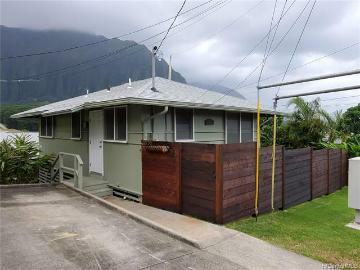 45-316 Kahiko Street Kaneohe 96744 is listed Courtesy of Stott Real Estate, Inc.
45-316 Kahiko Street, Kaneohe, HI.